You can choose from our extensive range for your everyday repair work. Welding equipment, accessories, spotter sets. Power, torque, speed and rotation speed. 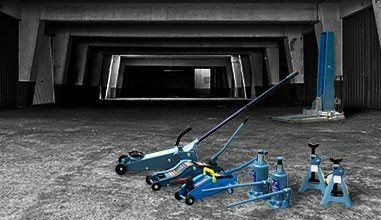 Impact wrenches, socket sets, wheel balancers, A/C service stations, compressors, post and scissor lifts, tyre mounting paste, sand blasters, presses, wheel aligners, DTC readers, work lamps and huge range of automotive tools, instruments and equipment. 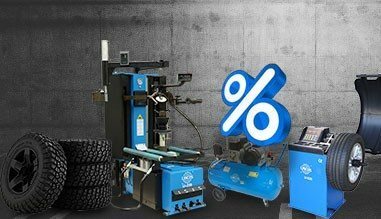 Professional tools for automotive repairs, tyre service, for preparation and maintenance work. In our shop you will find everything in the range of automotive tools and equipment, repair tools and accessories! From the smallest screwdriver set, through wheel balancers to tool cabinets, we offer anything a car mechanic or a tyre service shop might need. Professional tools not only for professionals.